Why You Should Choose Pool Partners? Because you want your pool to look its best!!! Our staff is well trained to provide you the expertise you are looking for in a pool company. We offer free estimates and have extremely competitive rates. 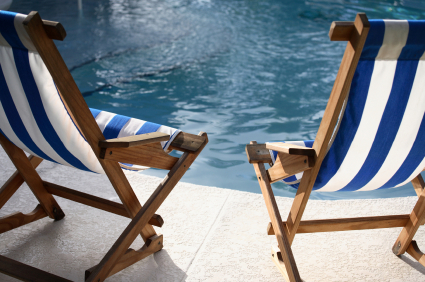 We handle all of your pools needs allowing you to focus on what’s most important… Family, Friends, and Fun!!! Our service area includes Chandler, Gilbert, Queen Creek, Ahwatukee, Tempe, Mesa, and Scottsdale. Copyright © 2019 PoolPartners. All Rights Reserved.